Chelsea midfielder Cesc Fabregas has revealed he has no desire to leave the Stamford Bridge outfit anytime soon. It’s been a tough individual season for Fabregas, who has struggled to find his feet in Antonio Conte’s 3-4-3 formation sitting next to N’Golo Kante. 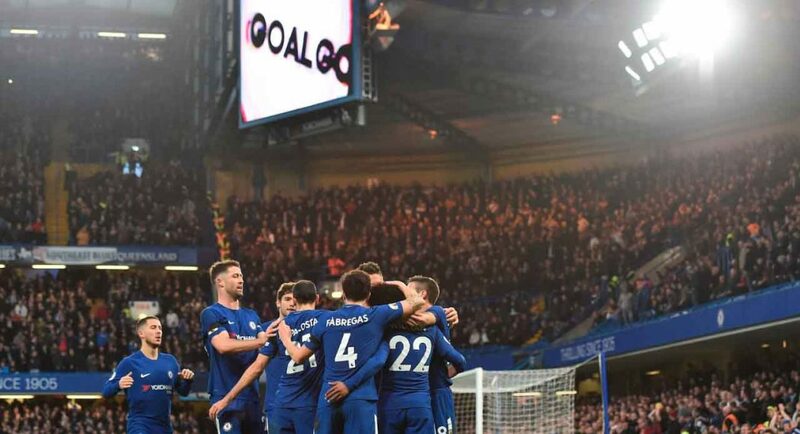 As Fabregas turns 31 in May, the midfielder’s versatility has been a weak point in the Spaniard’s game with the absence of Nemanja Matic still evident in this team. 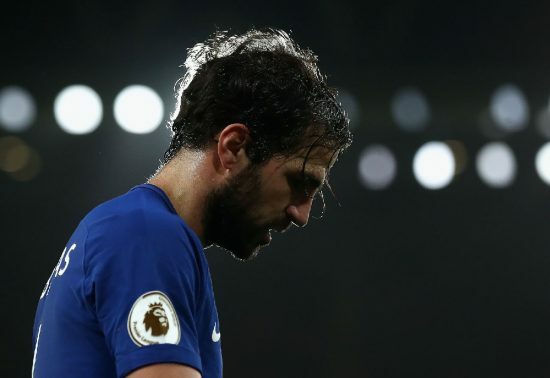 When speaking in an interview with Cadena COPE, Fabregas reassured Blues fans that he would like to stay at the club despite this frustrating season. 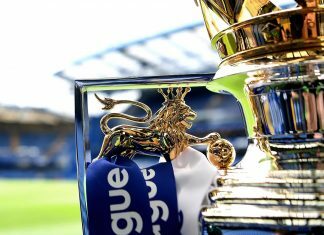 The two-time Premier League winner, who joined Chelsea in 2014 may decide to see out his contract that expires in June 2019, as Fabregas may opt to end his tenure at SW6 with his held high depending on next season’s events for the club. Ruben Loftus-Cheek, who has shown his talent on loan at Crystal Palace in this campaign, would be an adequate replacement for Fabregas in the long-run.